Following is a clever use of augmented reality. Burger King is using it so customers can virtually “burn” the ads of its competitors. It is a current trend in digital advertisement created by David Sao Paulo, for Burger King Brazil. Burger King has taken the advertising to another level. We have seen various defamation companies used for their advertisement campaigns. However, Burger king went beyond it. 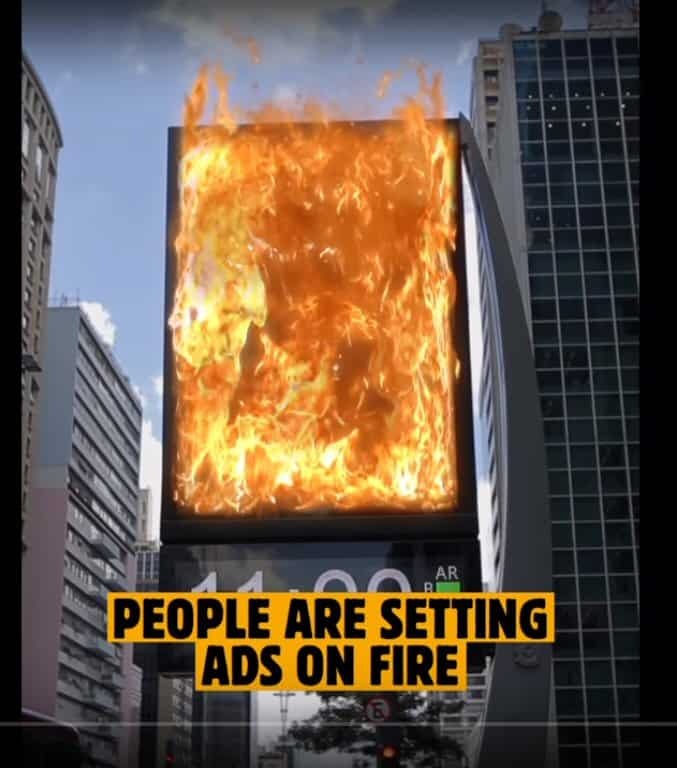 The campaign is “Burn That Ad”. 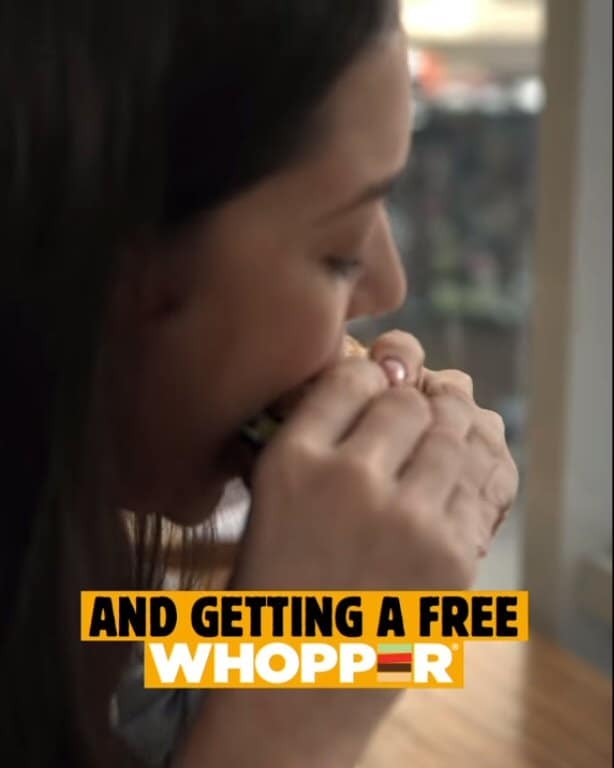 It allows users of the Burger King app to scan ads or digital content from other major burger chains. The application shows that content burning. And at the end it reveals a coupon for a free Whopper. You can then go into a Burger King and redeem the coupon, enjoy your hamburger. The Burger King application promotion created exclusively for Brazil to promote using “BK Express”. It is a digital tool allowing customers to pre-order the products and waiting times. The idea allows Burger King to turn the competitor’s media investments on billboards, magazine ads, discount coupons to their own advantage. The application is currently only live in Brazil. It will most probably go live in US and Canada within the next quarter as well. The company says about overall 500,000 burgers delivered through the promotion. The application allows only one offer per customer. The company grills their burgers on real flames and refer to it as “After all flame-grilled is always better” They claim that flame grilling seals the taste in the hamburger patties. The company seems to hit the jackpot with the right promotion. It is now clear that most of Brazil will use the “Burger King Express” application which will avoid long queues and lengthy waiting times. Obviously, creative uses of augmented reality are becoming limitless.